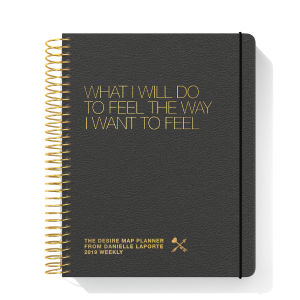 verything you create starts with an intention—and The Desire Map Planner is a tool for your intentionality. 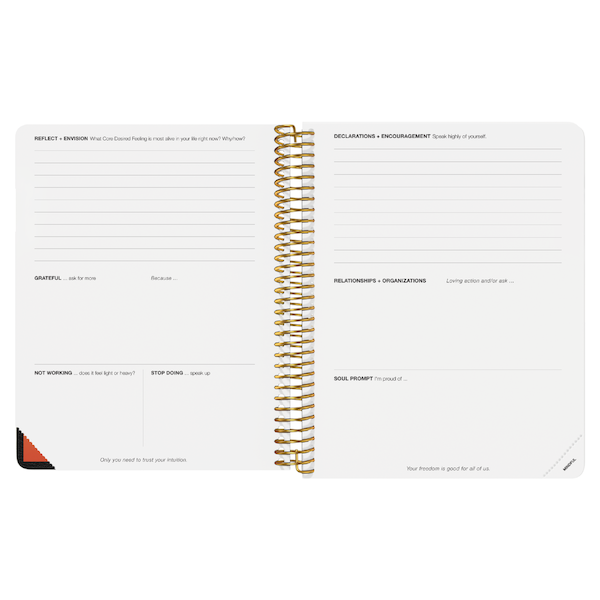 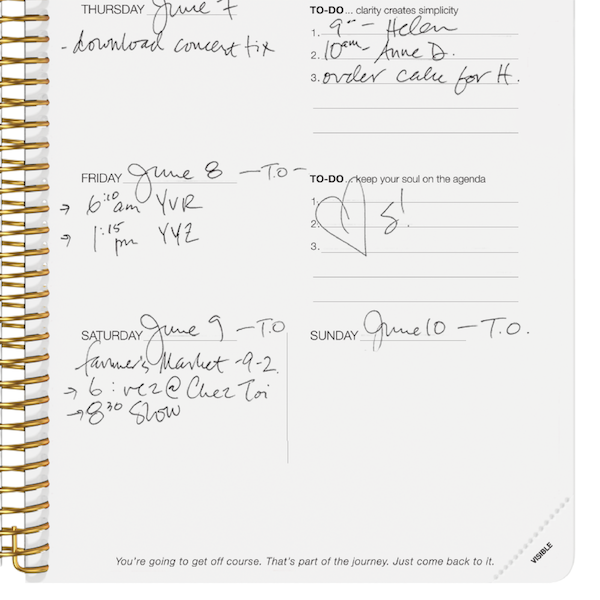 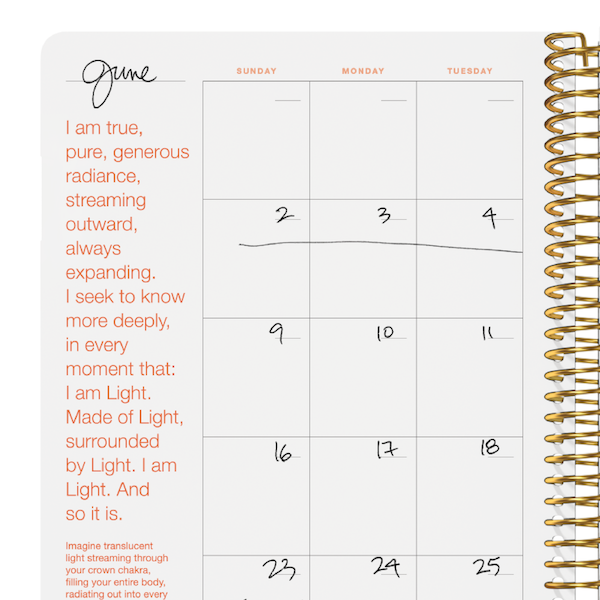 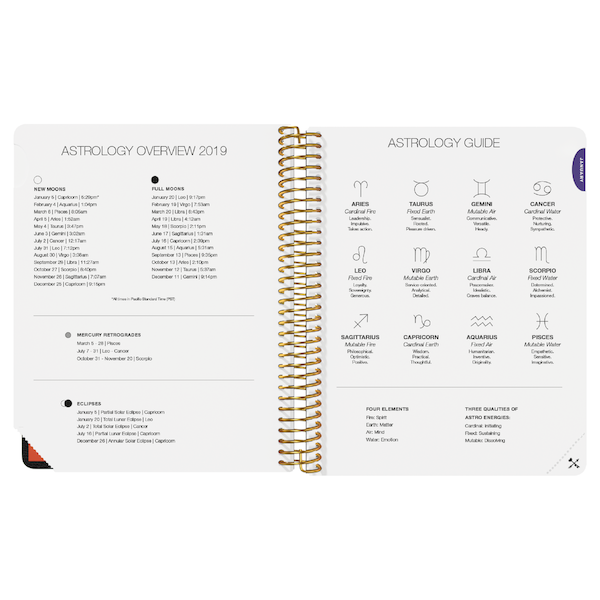 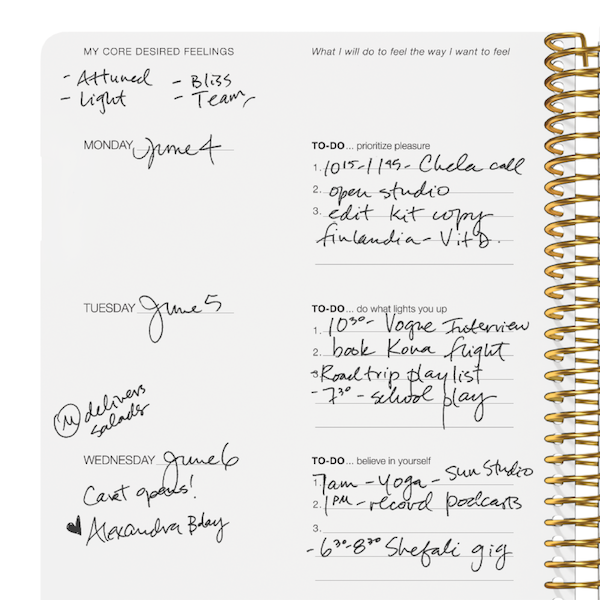 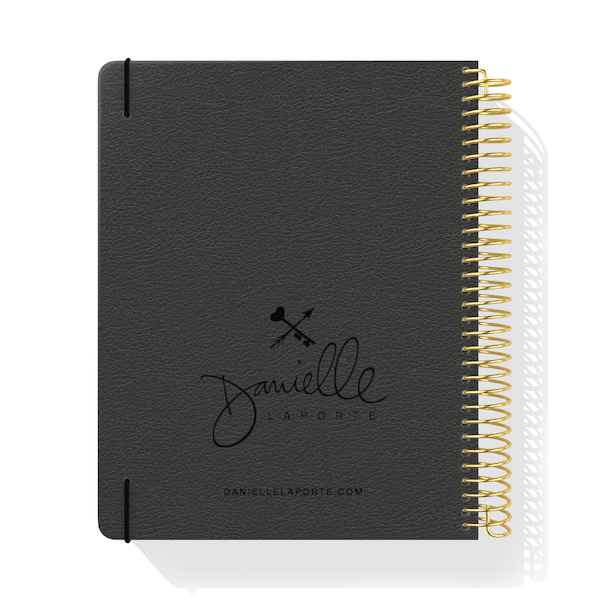 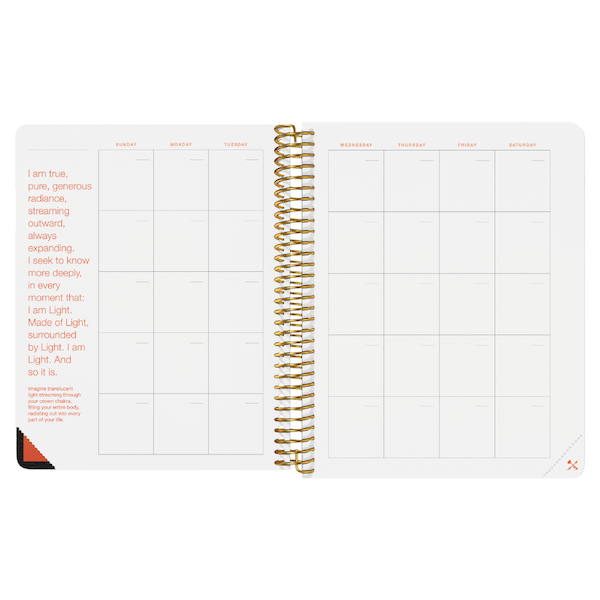 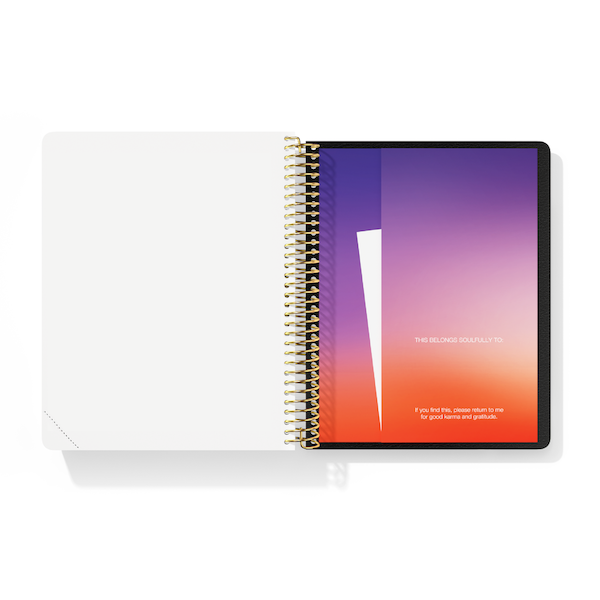 It’s equal parts introspection, life designer, gratitude journal, and scheduler. 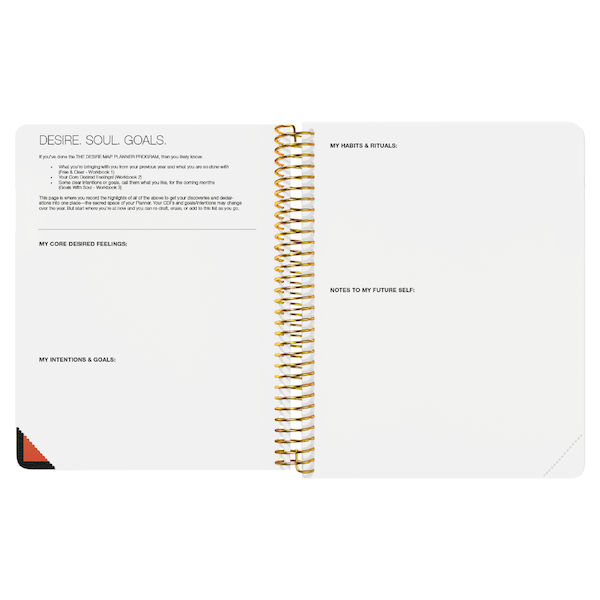 It’s a holistic system to help you design a life that reflects your true desires.